Think you don’t like figs? Consider rerouting them into your glass. As fall arrives, so does the fig tree’s second season in many parts of the country—with smaller, sweeter fruit bearing concentrated flavors. 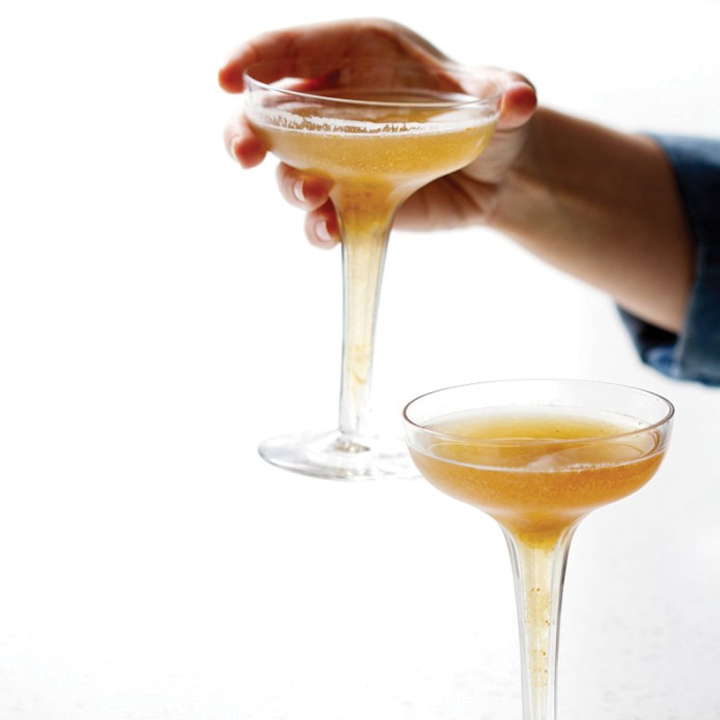 Take advantage of that ripe crop by muddling figs into your fall cocktails. One sip and you might just become a devout fig fanatic. Fear not this foreboding coupe. Sure, black vodka’s a kick for Halloween, but you can swap in the clear kind and this cocktail won’t miss a beat. 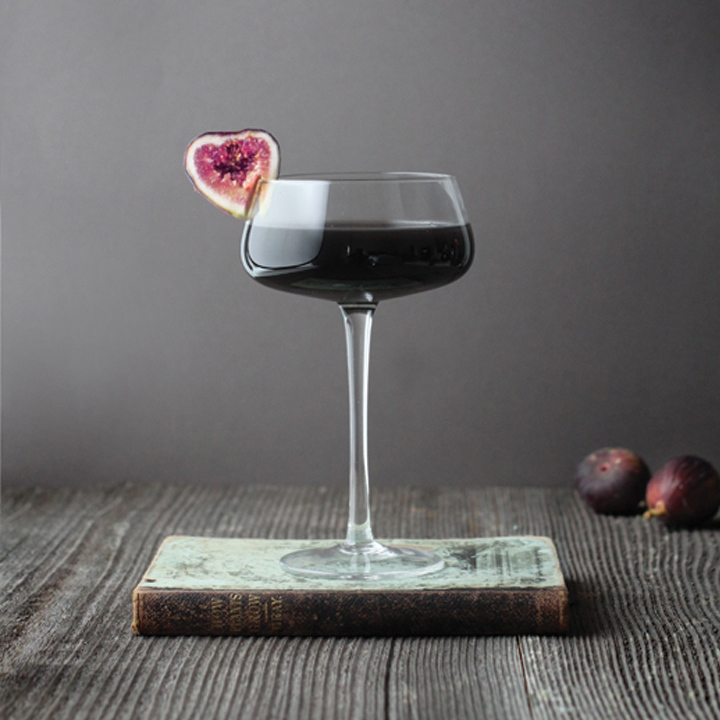 The remaining rundown is simple yet crucial: fig-flavored vodka for an earthy base, rich crème de Cassis and a dash of dry vermouth, served in a chilled glass. Never tried the dangerously addicting duo of bourbon and cream soda? Get to a vending machine. Pronto. The only element that could make this simple pairing even more indulgent? A gooey dollop of fig fruit spread. The best way to nod at the fig’s double seasons? 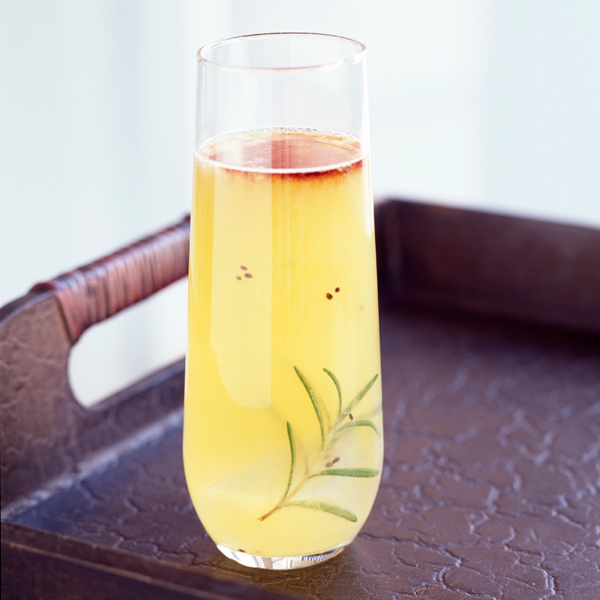 Toss fig preserves with tequila, orange juice, muddled rosemary and ginger syrup for a highball that delivers equal parts aromatics, ripe sweetness and spice. Spiced rum, meet whiskey. Those enterprising spirits join forces to create a heavy-hitting punch bowl stocked with muddled fresh figs, orange and lemon juices and simple syrup. 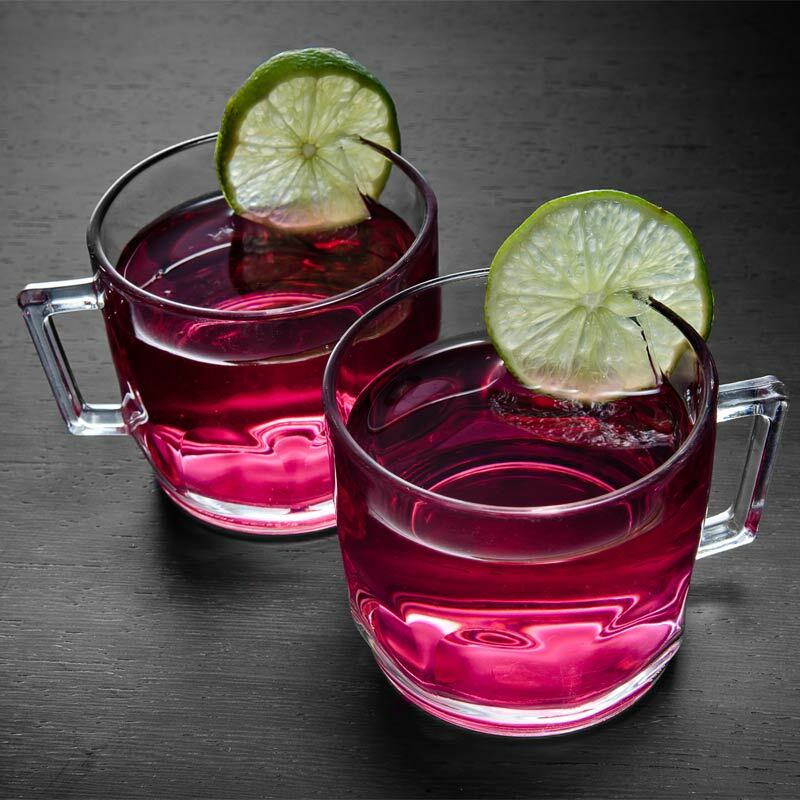 Garnish with lime wheels and grated nutmeg to take this spiced punch over the top. 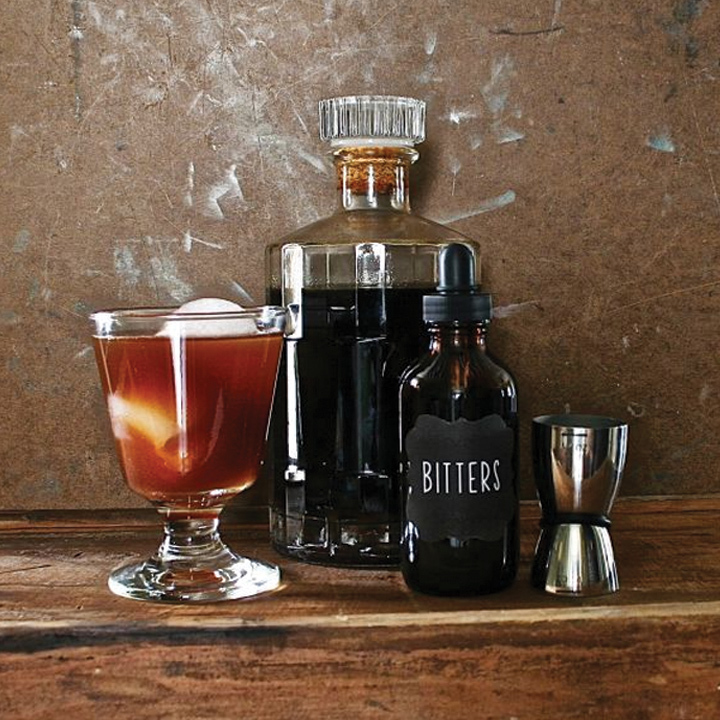 Get the recipe for the Two-Hit Fig Punch. Behold the ultimate fig trifecta. In a brazen display of figgy favoritism, this cocktail employs bourbon infused with three different fig varieties. Black Mission, Turkish and Calimyrna figs lend their distinct sweet, jammy and nutty qualities to the bourbon, which is best enjoyed simply with homemade vanilla bitters and a splash of club soda.